We send orders to worldwide with tracking No. There are three paths to delivery orders, for more question& detail information, please contact us to get assistance. Before shipping, detail shipping information, including address, postal code, contact number must be confirmed before delivery. Before payment, please make sure your address in order match the address you would like us to send to. 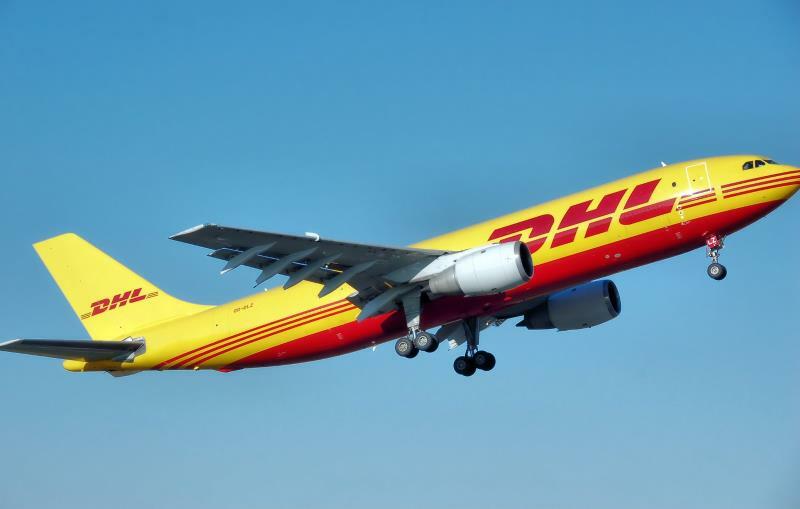 We provide express shipping service like DHL//UPS/FedEx/TNT/SF/EMS. Shipping cost will be charged according to the order’s weight, courier, shipping address if customer prefer to use our forwarder or our express account. For international orders, all additional local taxes, tariffs and fees should be under customers' responsibilities. Due to the complexity of international shipping, we are not able to provide any estimate and quote of these amounts, so please contact local customs station with any problems or questions. Regarding the declared value on the package, we're happy to follow your wish, just feel free to contact us. 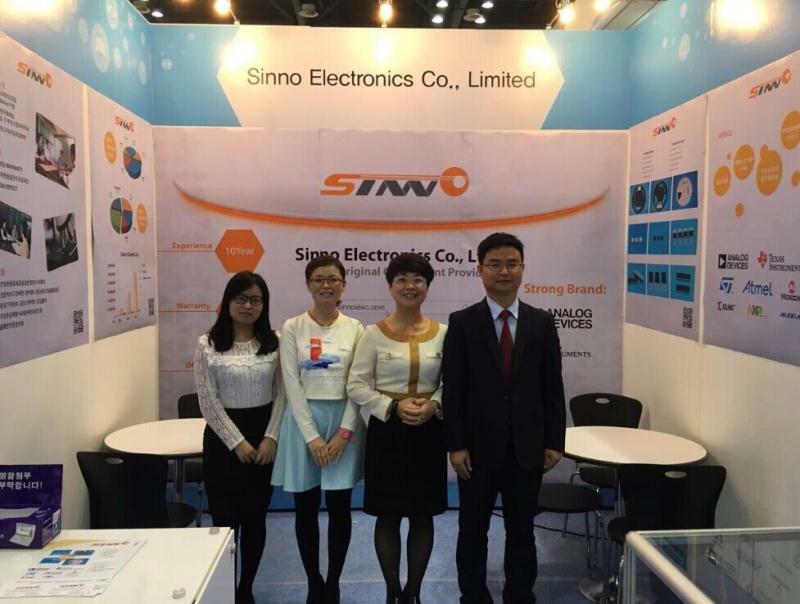 For urgent requirement on non-working time, please contact our sales or send email to info@sinnoelec.com, we will handle your issue in time. Undoubtedly, We have responsibility to take best method to delivery components to customer without obstruction. But There are factors causing delaying deliveries such as custom clearance that we can not control completely, If you do not receive your items on time, please contact us immediately for further assistance.